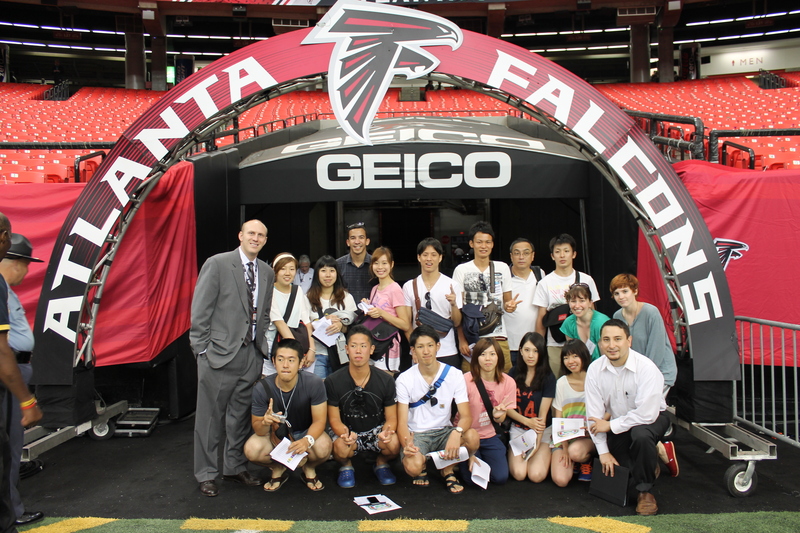 The Japan-America Society of Georgia designs and implements short-term programs for Japanese college students. By coordinating with Japanese universities, programs are designed to fit the needs and requests of the universities and students. Programs are theme-based so that students learn about a specific topic and visit venues related to that topic. Survival ESL is part of the program but not the focus of the program. Depending on the content of the program, housing can be either in hotels or in host families. For example, if programs have a significant number of activities at night, staying in a hotel is preferred over staying with a host family, but if the schedule is the same every day, host families are possible. Credits are determined by the home institution in Japan. The schedules for two of our most popular programs are below. 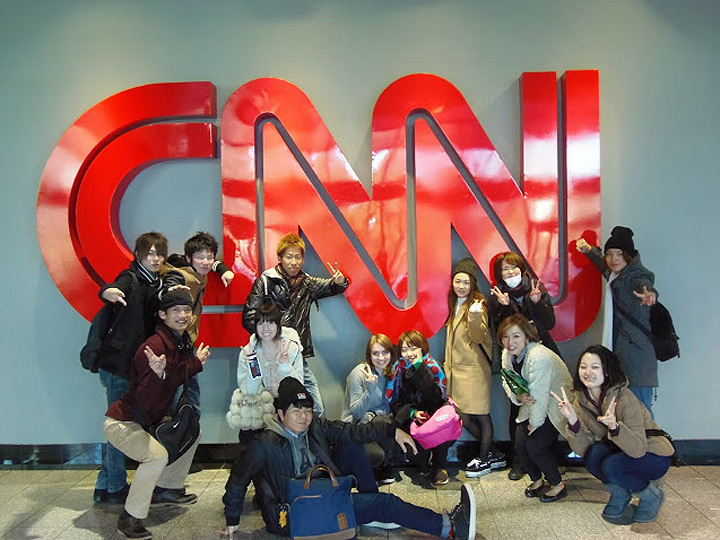 The university in Japan with whom we partner has determined that the combination of pre-departure activities, the content in Atlanta, and the post-program activities back in Japan are worth 4 credits. 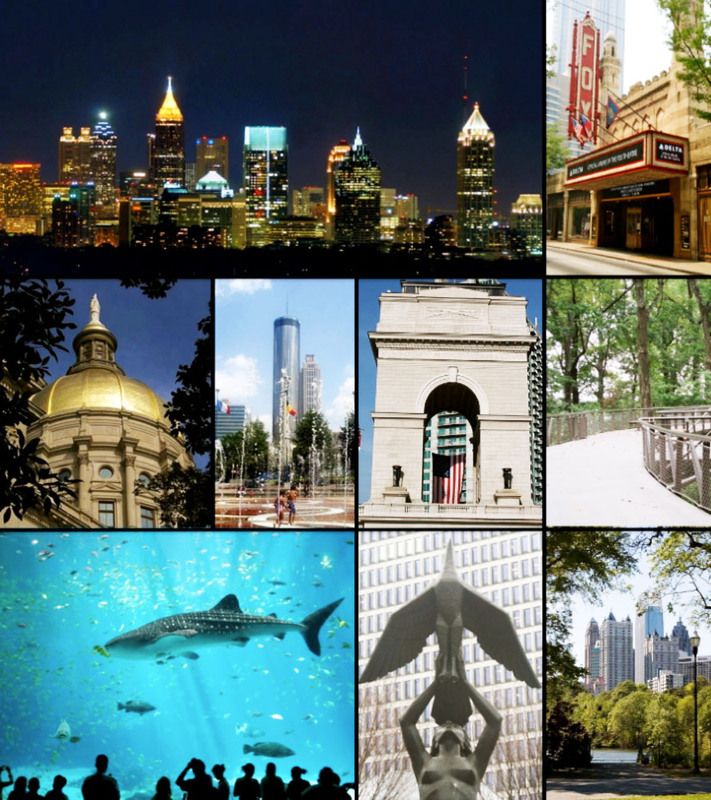 Atlanta is the capital of the U.S. state of Georgia, with an estimated 2017 metropolitan population of 5,885,000 people, making it the 9th largest metropolitan area in the U.S. Established in 1837 at the intersection of two railroad lines, the city rose from the ashes of the Civil War to become a national center of commerce. Atlanta was the birthplace of Martin Luther King Jr. Today visitors can tour his home and celebrate his legacy at the Martin Luther King National Historical Park. In the decades following the Civil Rights Movement, the city earned a reputation as 'too busy to hate' for the progressive views of its citizens and leaders. Atlanta is the primary transportation hub of the Southeastern United States, via highway, railroad, and air, with Hartsfield-Jackson Atlanta International Airport, the world's busiest airport since 1998. Atlanta's diverse economy ranks 15th among world cities and 6th in the U.S. with dominant sectors including logistics, professional and business services, media operations, manufacturing, and information technology. Japan has 530 facilities in Georgia, more than any other country, and employs approximately 36,000 people, more than any other country. Much of Georgia's economic miracle dates from 1996 when Atlanta hosted the summer Olympics. Tourist attractions in and around Atlanta include: the Aquarium, the largest in the U.S. and the fourth largest in the world; the Atlanta Zoo; CNN Studios; the World of Coke; the Center for Civil and Human Rights; the Martin Luther King Jr birthplace and national park; Stone Mountain; College Football Hall of Fame. And shopping at Lenox Mall and Phipps Mall can't be beat! Below are schedules for two of our more popular programs.